I’m James, a product designer living in New York City. For over decade, I’ve worked at the intersection of design and strategy to help companies and organizations like Google, Hillary for America, and Salesforce conceive, design, and build products that shape the way we live. 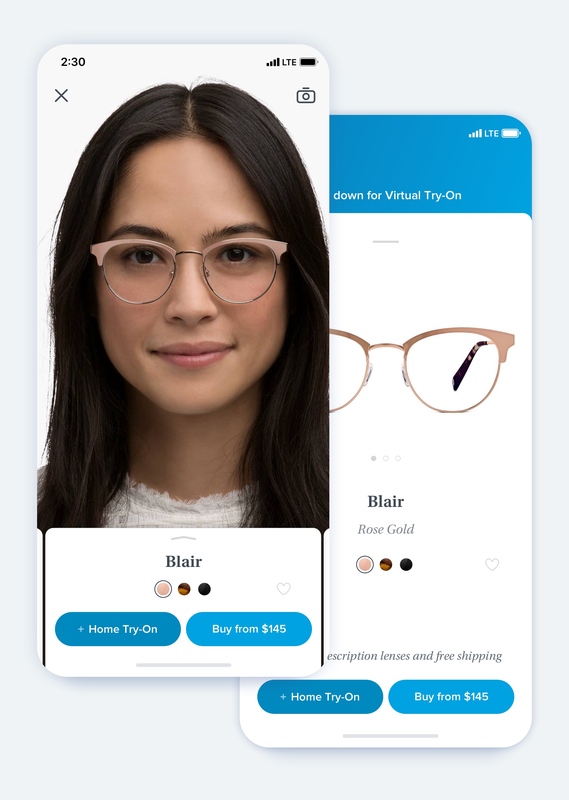 Today I’m at Warby Parker, building experiences for our responsive e-commerce website, award-winning iOS app, and leading design across the suite of tools that power our 100+ retail locations. With the help of the iOS TrueDepth camera, we built a tool for customers to try on eyeglasses with just a tap. 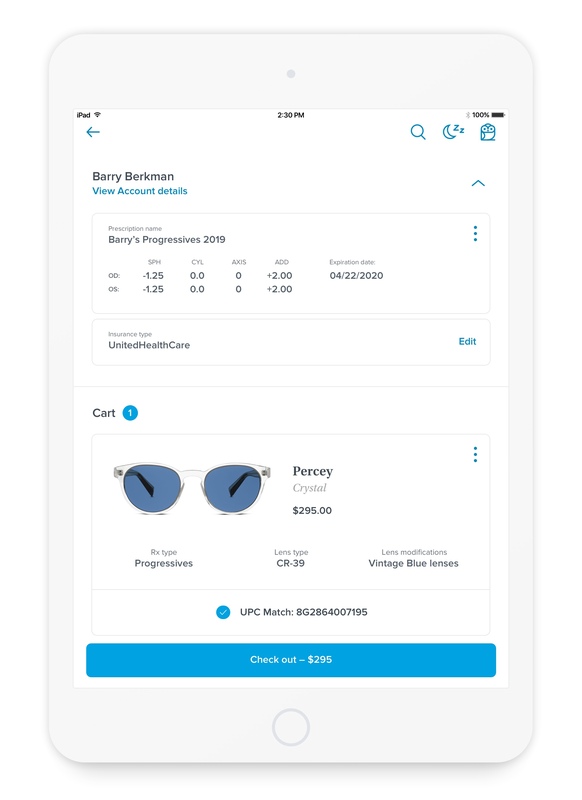 A suite of applications for retail advisors to help customers with frame styling, eye exams, and more. 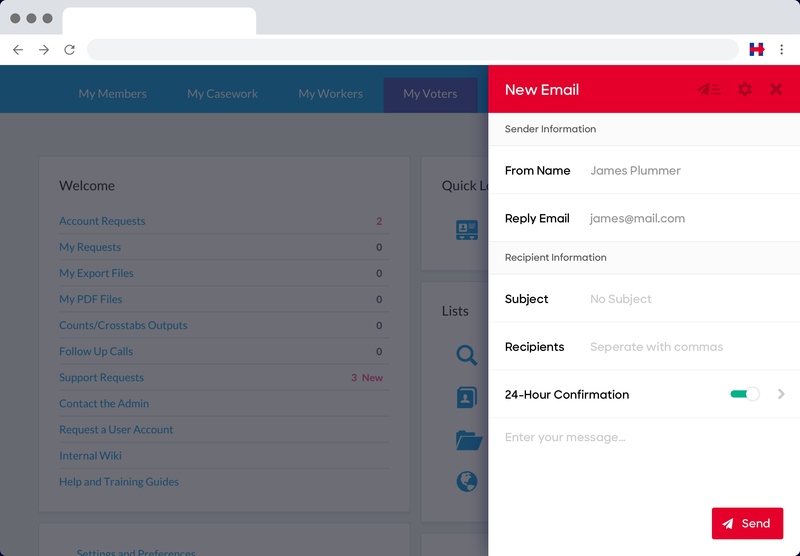 A suite of tools – from Chrome extensions to mobile web applications – for field organizers streamline and simplify their most common and time consuming tasks. 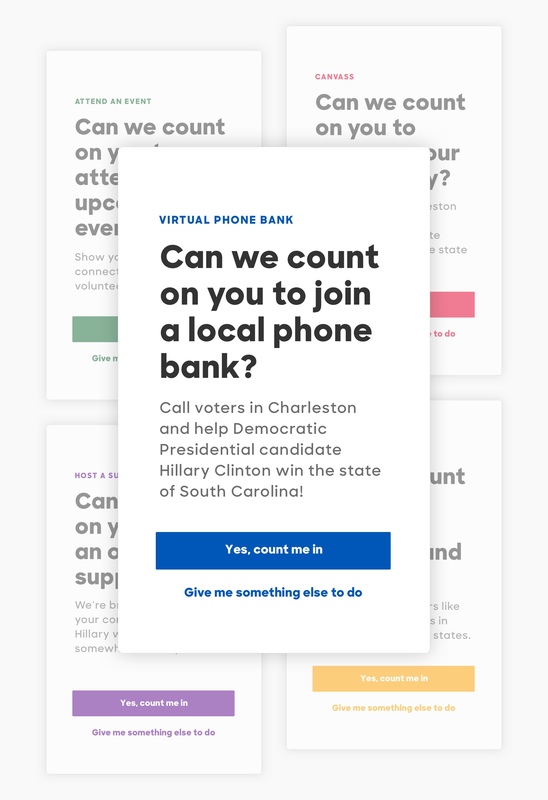 A volunteer signup site that scheduled over 30,000 shifts during the final weeks of the campaign. 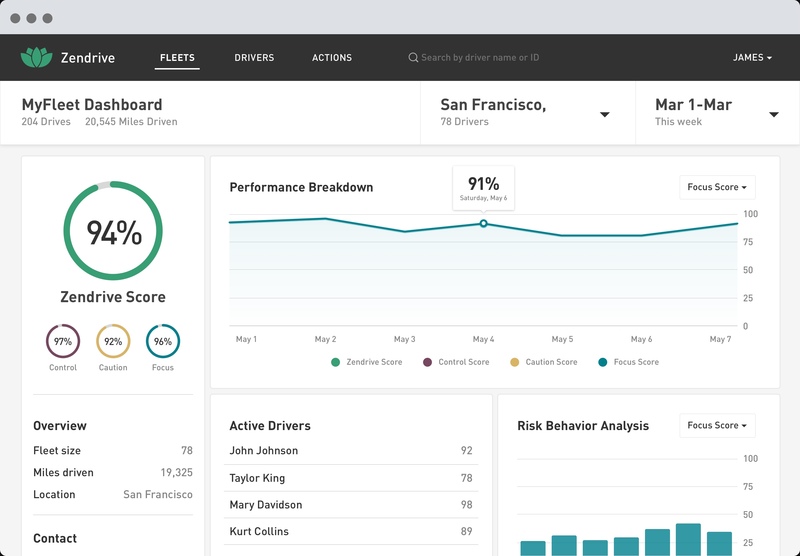 A mobile application and responsive dashboard used by fleet managers to help keep their drivers safe. Using the sensors in the driver's smartphone, Zendrive detects and corrects unsafe driving behaviors. 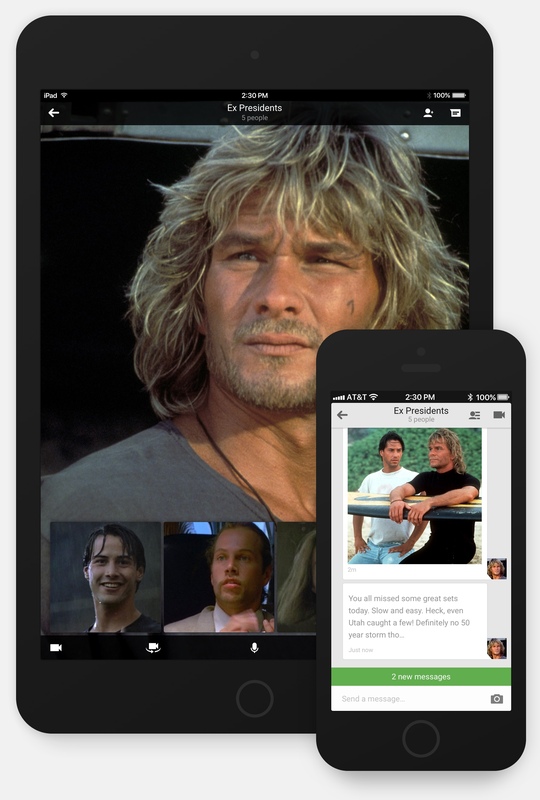 A mobile and desktop communication platform which includes messaging, video chat, and VOIP features. Interested in making something together? Please reach out. ©2019 - Be excellent to each other.